Spain’s Socialist Prime Minister Pedro Sánchez has given 11 of his 17 cabinet posts to women, a higher proportion than anywhere else in Europe. Mr Sánchez’s choice was in marked contrast to the male-dominated executives of ex-PM Mariano Rajoy, who was ousted last week. Separately, an ex-astronaut has been given the role of science minister. The new prime minister, who is a self-styled feminist, said it marked a watershed moment in Spanish society. Who’s who in the Sánchez government? 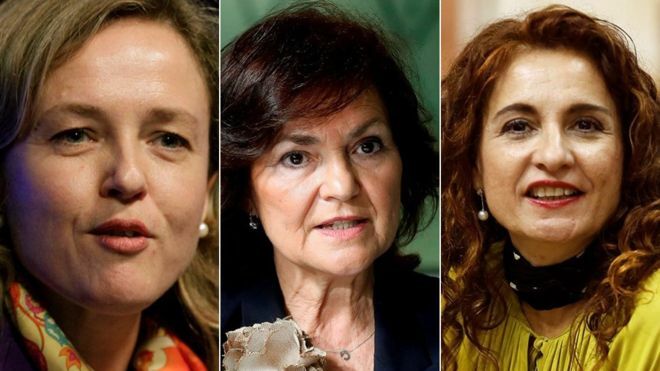 Spain’s new government of 18 is 61.1% women – the highest proportion in the country’s history. Only a handful of countries have governments where at least 50% of ministers are women. They include France, Sweden and Canada. Pedro Sánchez promised his government would be “Socialist and have gender parity”. In fact, the government is not entirely Socialist because of its strong technocratic core, and women are commanding a majority. 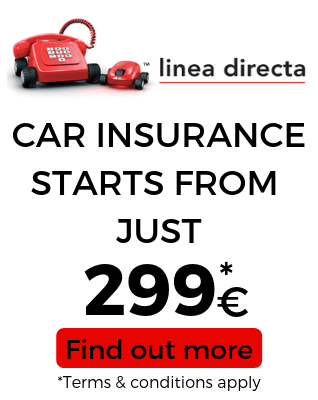 Given that Mr Sánchez has promised to call elections in less than two years and that he has inherited the outgoing government’s budget for 2018, he is looking for a formula that will give him victory at the polls. He may have only 84 seats out of 350 and will struggle to pass reforms, but he hopes to at least dangle enticing plans before Spanish voters. He has made a point of sourcing talent from outside his party as well as within. The women in his cabinet include a climate change treaty negotiator, a top Eurocrat and Spain’s top anti-terror prosecutor. 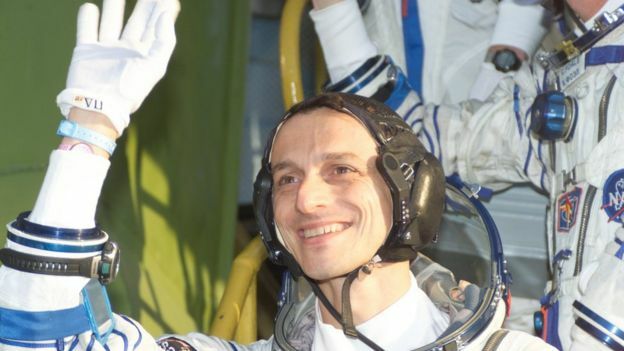 One of the other stand-out names was ex-astronaut Pedro Duque, 55, who last went to space in 2003 as part of an International Space Station (ISS) mission. An aeronautical engineer with three children, he was selected by the European Space Agency’s astronaut corps in 1992 and travelled to space for the first time in 1998, when he joined Nasa’s STS-95 mission from Cape Canaveral. Mr Duque served as a mission specialist aboard the Space Shuttle Discovery on the nine-day mission. He and three other STS-95 crew members were awarded the Princess of Asturias Award for international cooperation in 1999, which called them “the architects of the pacific exploration of the universe”. In 2003, he took part in the 10-day Cervantes ISS mission as a flight engineer on the Russian Soyuz-TMA. Mr Sánchez won the support of six other parties to remove Mr Rajoy in the wake of a massive corruption scandal. However, his party only has a quarter of the seats in parliament. On Wednesday, Mr Rajoy, 63, said he planned to leave the political scene, saying “there are other things to do in life than dedicate oneself to politics”.